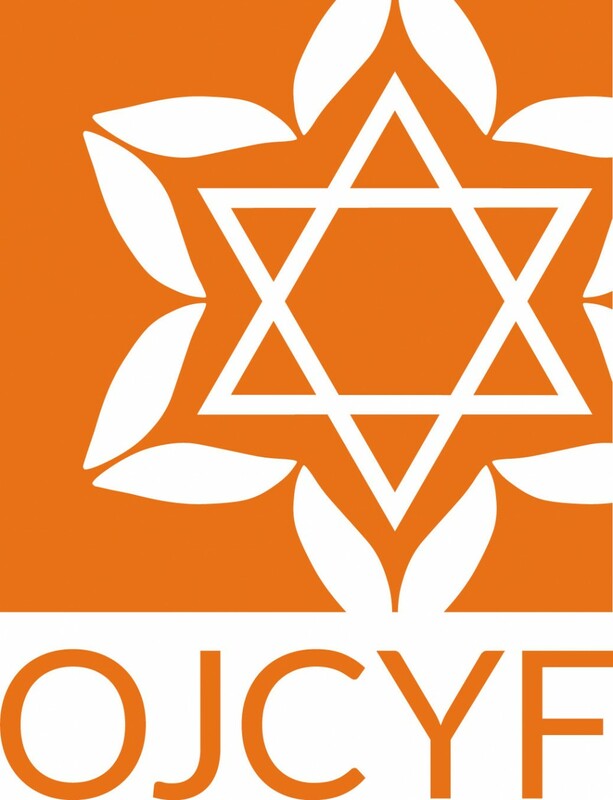 The Oregon Jewish Community Youth Foundation (OJCYF) will be holding two informational meetings for Jewish teens in grades 9-12 who are interested in applying for the program's 2017-2018 year. A parent or guardian must accompany the teen to the meeting. OJCYF encourages a lifelong passion for philanthropy and social activism. Students learn valuable leadership skills, experience what it is like to be on a board and give back to the community through grant making. The WESTSIDE informational meeting will be held on Wednesday, May 17th at 5:30 PM at the Mittleman Jewish Community Center (6650 SW Capitol Hwy, Portland).